What a busy week it has been, with Pilot Careers Live and 3 CAA skills test taking place! 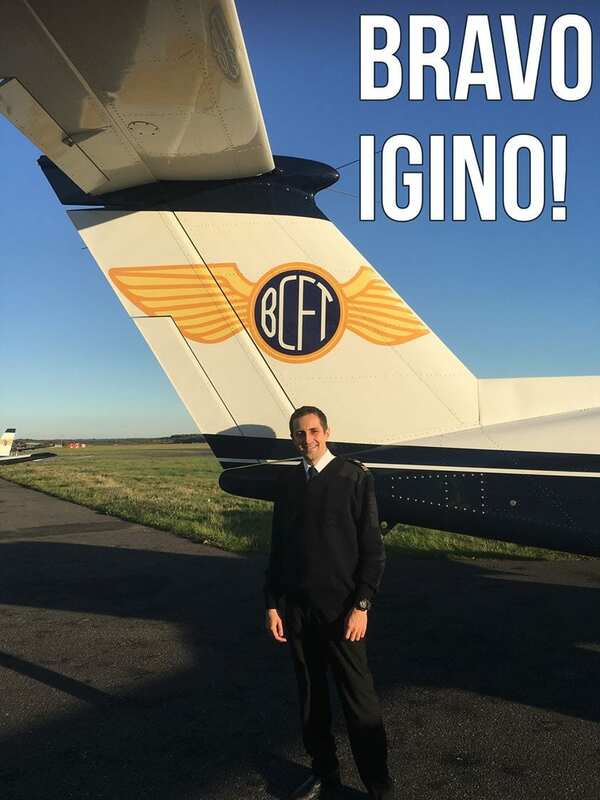 A big well done to Igino, one our newly qualified students, having passed the Instrument Rating – his final module with us. Igino commenced training with us back in summer for the CPL where he took the conversion of flying in UK airspace in his stride. He completed both modules with a first series pass. He will now move forward to complete his MCC course.